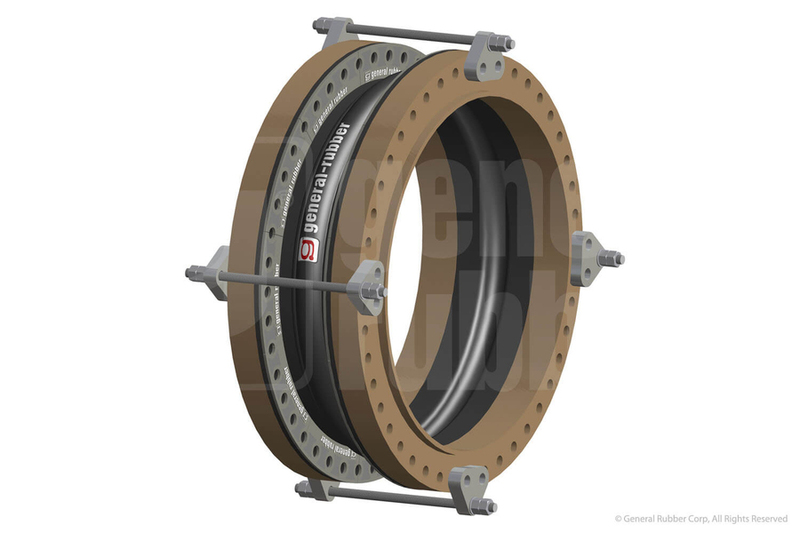 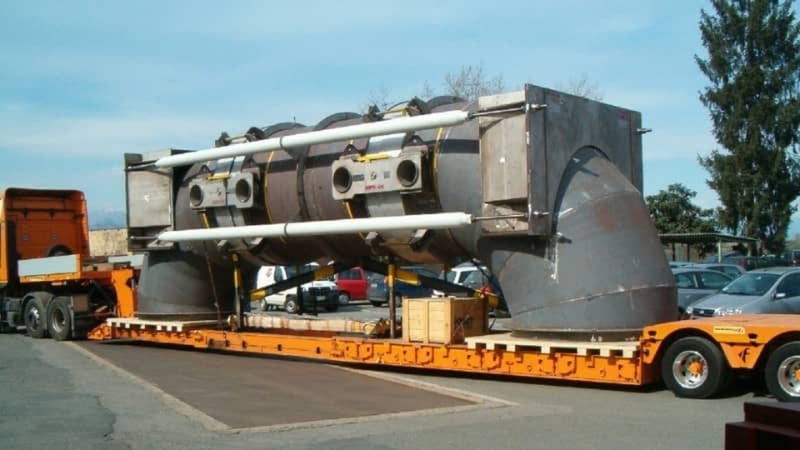 Engineered Expansion Joint Solutions - Industrial Expansion Joints | R&H Technical Sales, Inc. 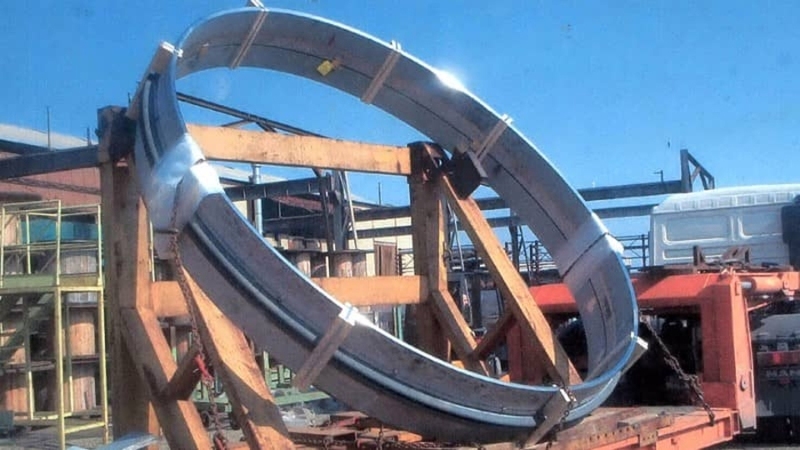 There are many forces in piping and ducting systems in refineries, chemical plants, and pipeline applications. 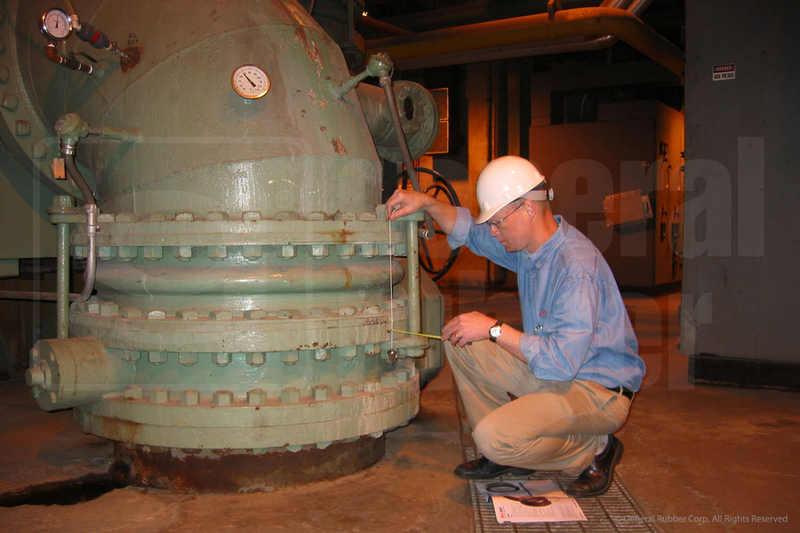 These stressors like vibration, thermal expansion & contraction, misalignments and others must be accounted for with the use of expansion joints. 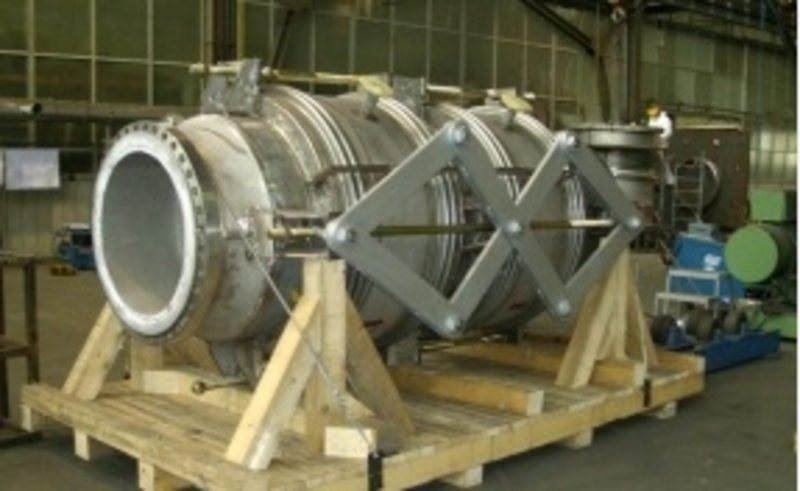 Determining the right type of expansion joint for the forces it will face is key to safer work environments. 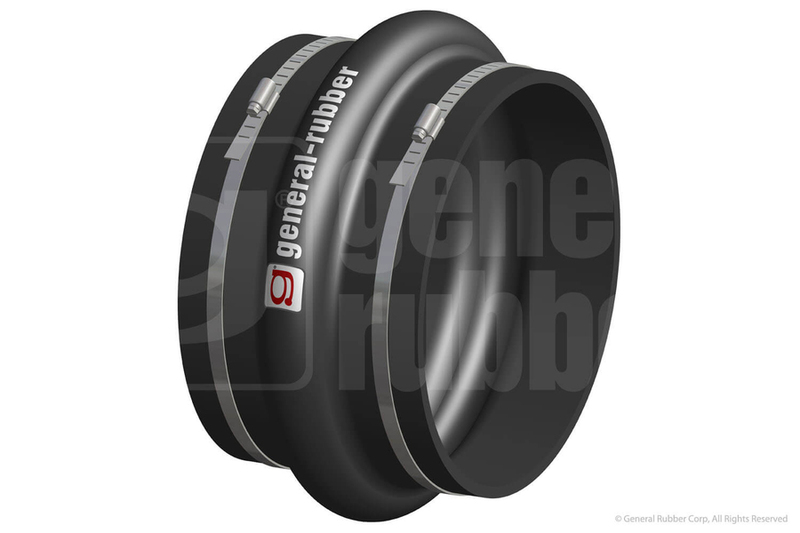 Utilizing the expertise of SGL Carbon, Macoga and General Rubber - we can help you design the right fit for your application. 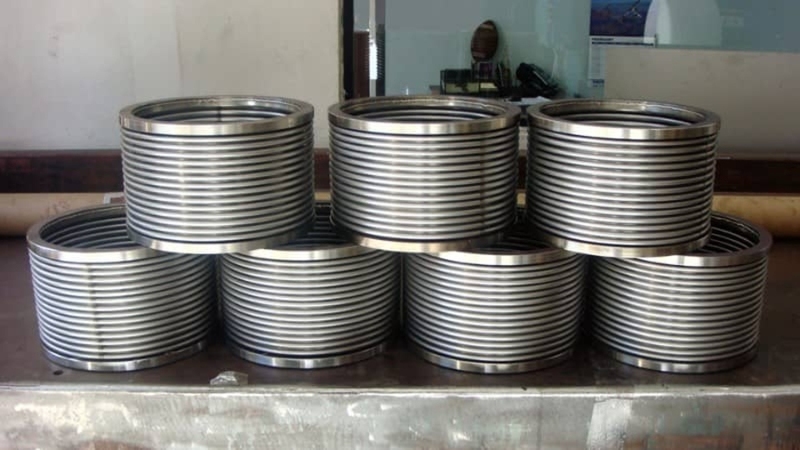 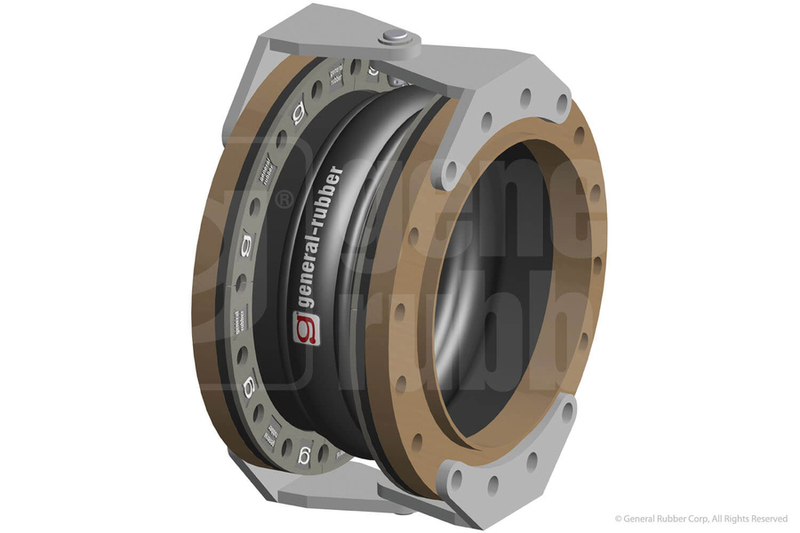 SGL's PTFE Lined Expansion Joints capabilities range from DN 25 to DN 2500, larger diameters available on request.